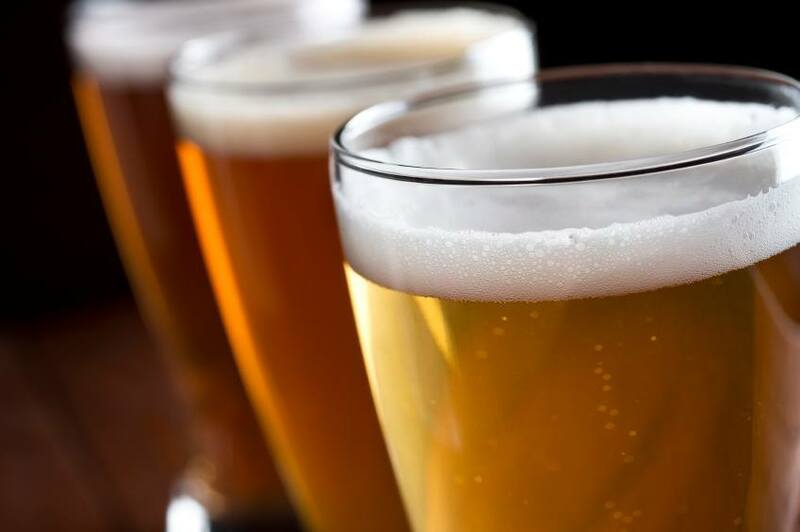 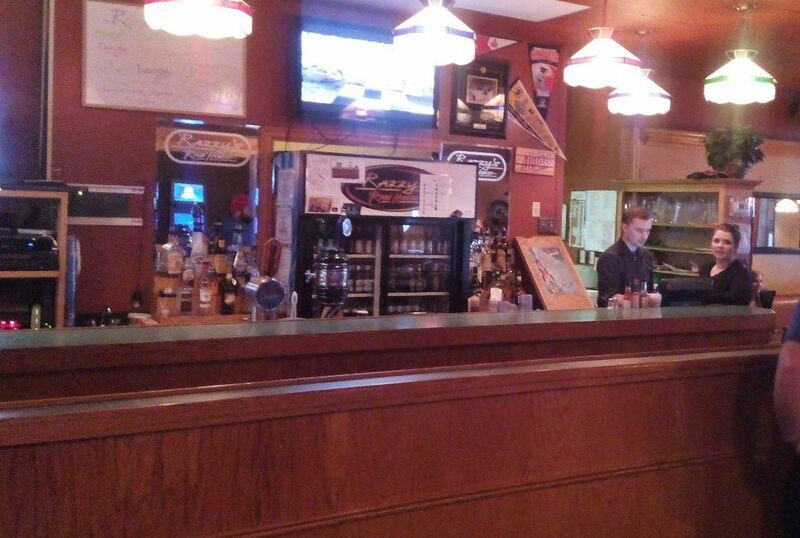 Razzy's Road House - Come on over to our HOUSE and feel right at Home! 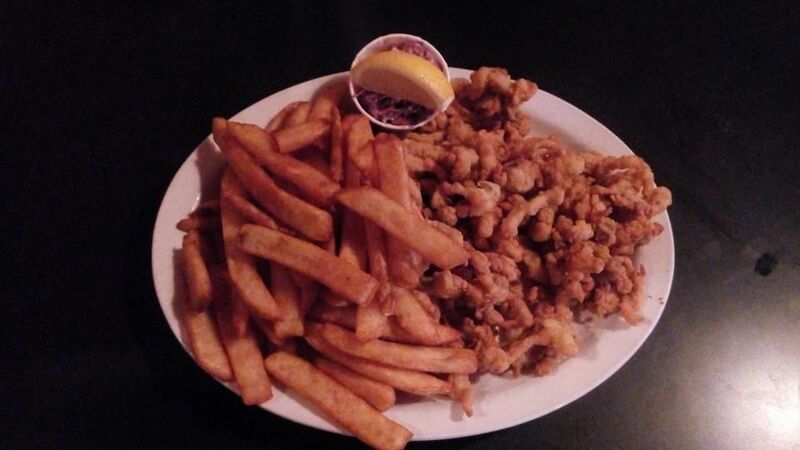 The Whole Clam Platter is part of our Seafood menu. 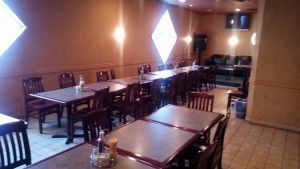 Check out our famous specials. 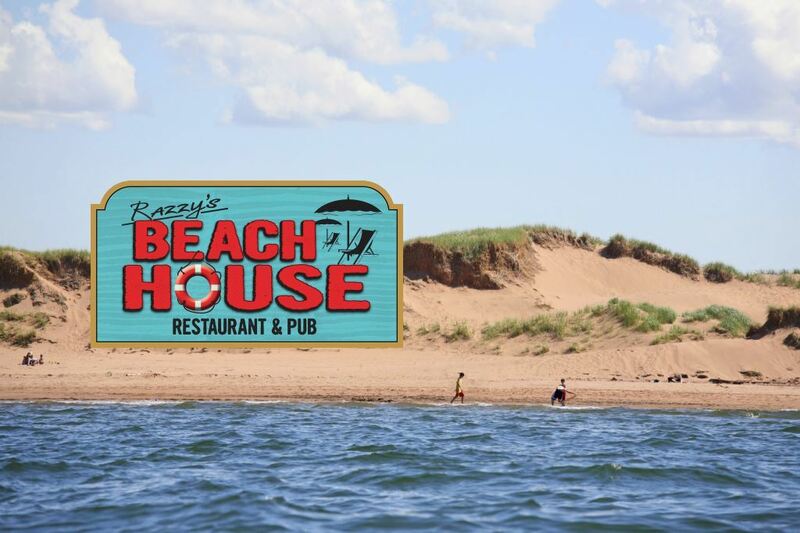 Razzy's Beach House in Cavendish opening in Summer 2014. 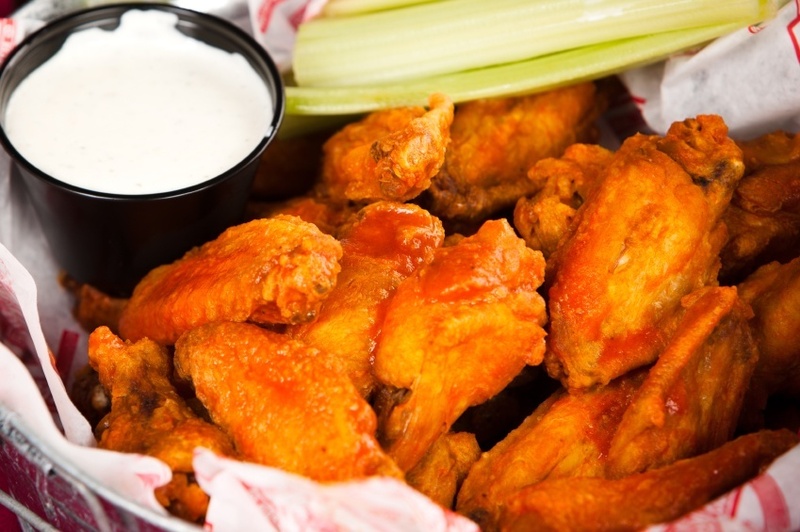 Razzy's famous wings are part of our Salads, Starters & Snacks menu.